Fancy a cream tea? It's all for a good cause! 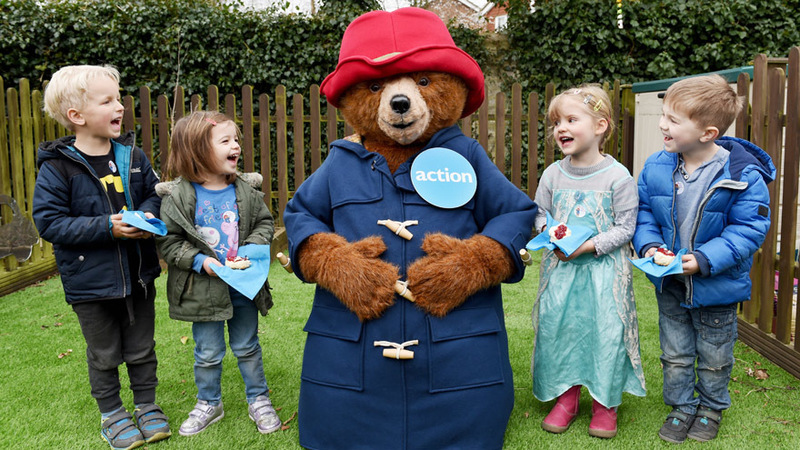 Children’s charity Action Medical Research has launched a call for the nation to take a break this summer and enjoy a delicious cream tea delivered to the door. Its unique cream-teas-in-a-box campaign will see the perfect afternoon pick-me-up delivered directly to homes, workplaces and schools across the country on Friday July 1, 2016. 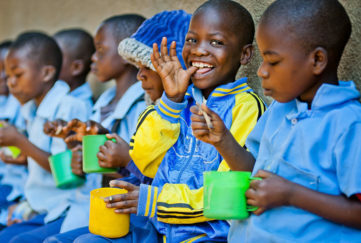 The UK-wide children’s charity is calling on you to get together with friends or colleagues to put the kettle on, tuck in to a tasty cream tea and help raise funds for sick babies and children. Last year Action Medical Research raised more than £60,000 as it sent out more than 10,000 cream-teas-in-a-box packed by its army of volunteers. 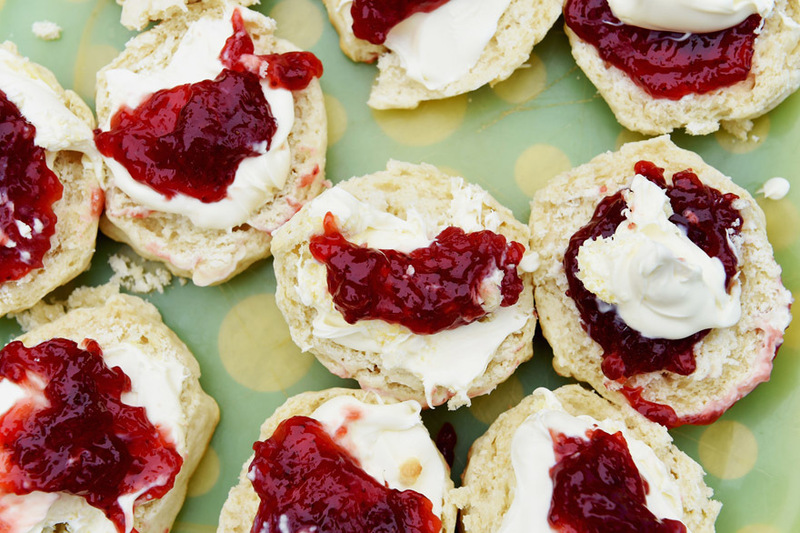 In total, the charity sent out 20,740 scones which, if split open and laid end to end, would stretch over 4.1km; 10,370 Yorkshire teabags; 871kg of Tiptree strawberry jam and 415kg of Rodda’s Cornish Clotted Cream, all neatly packaged up complete with 10,370 knives, serviettes and thank you notes! For 2016, the mouthwatering Action Cream Teas – which come in a box priced just £6 – will again contain two freshly baked scones perfect for piling high with oozing strawberry jam and Rodda’s Cornish clotted cream, ready to be washed down with a refreshing cup of Yorkshire Tea. Research is the key to saving many children from a lifetime of suffering, yet surprisingly, medical research into conditions that devastate children’s lives is poorly funded. With the help of its supporters, Action Medical Research has played a significant role in many medical breakthroughs since it began in 1952, from the development of the first UK polio vaccines to the use of ultrasound in pregnancy. It is currently funding research into meningitis, Down’s Syndrome, epilepsy and premature birth, as well as some rare and distressing conditions that severely affect children. Join the fight for little lives and order yours online by June 17, 2016 at action.org.uk/cream-teas.